Why does your Bluetooth keep turning on? 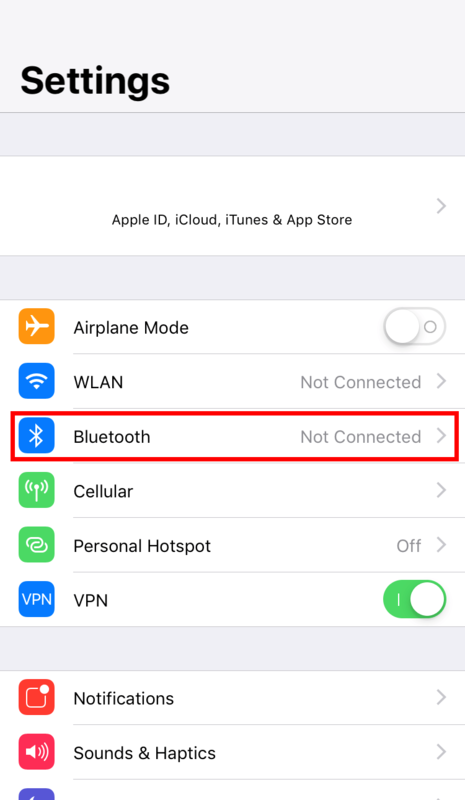 How to turn off Bluetooth on your iPhone? You may wonder if there is an issue with your Bluetooth. But don’t worry. Your Bluetooth on iPhone is OK. 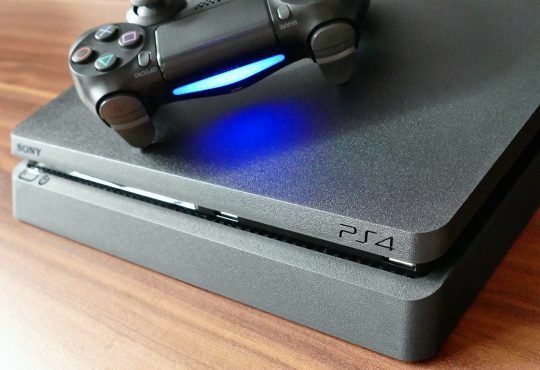 It is the redesigned control center that puzzles you. 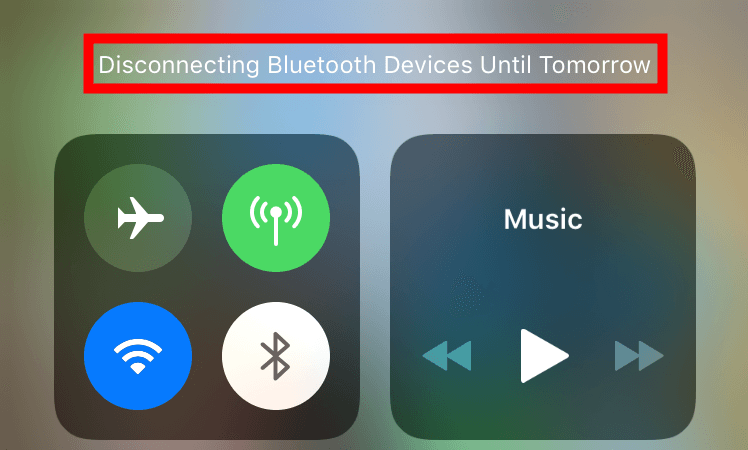 In iOS 11 or later versions, if you tap the Bluetooth icon from the control center to “turn off” your Bluetooth, you will disconnect your Bluetooth devices until tomorrow, but the Bluetooth function is still enabled on your iPhone. 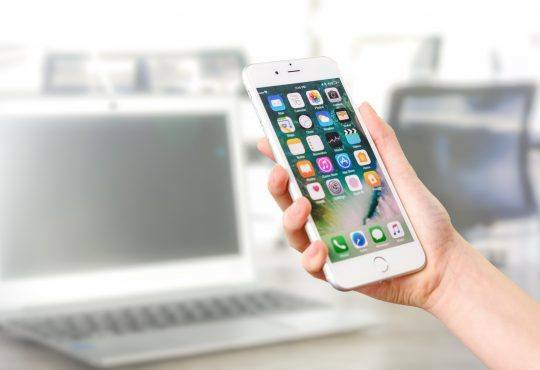 And every morning at 5 : 00, your iPhone will attempt to reconnect to your known Bluetooth devices. 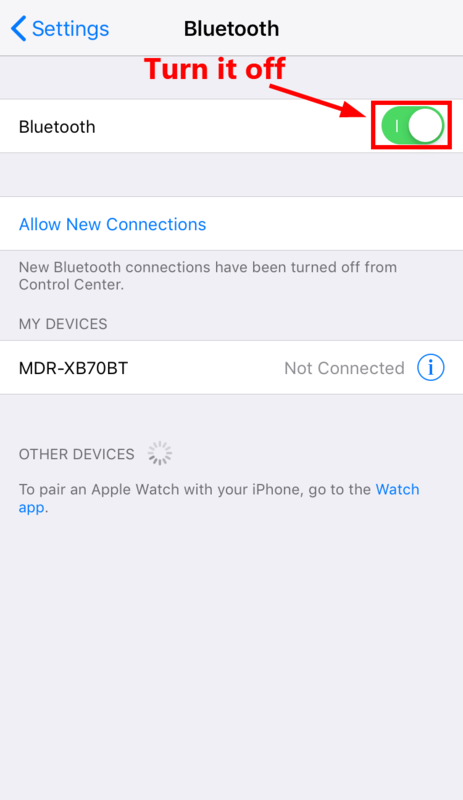 So you can continue to use Airdrop, Airplay and location services after you tapped the Bluetooth icon from the control center to disconnect known Bluetooth devices. 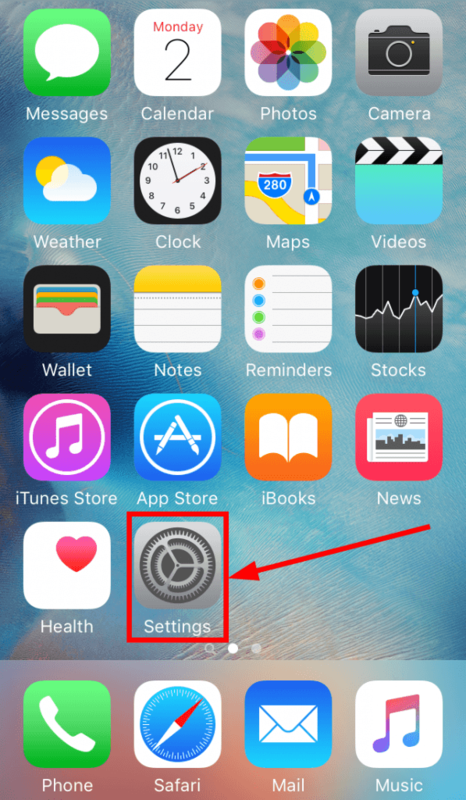 Tap the gear icon on your Home Screen to go to Settings. Tap Bluetooth to open the Bluetooth settings. Turn off the toggle next to Bluetooth to deactivate your Bluetooth. That’s it! If you want to turn on your Bluetooth, you just need to swipe up from the bottom of your screen to invoke the control center, then tap the Bluetooth icon to turn it on.